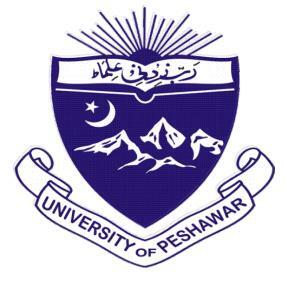 Peshawar, University of Peshawar has issued the UoP BA, BSc & B.Th date sheet 2018 for the supply exams. UoP BA / BSc supply exams 2018 will be conducted from 19-12-2018 to 21-1-2019. UoP BA / BSc supply exams 2018 will be conducted in the morning session starting from 09:00 am to 12:00 noon. The students will follow UoP BA / BSc supply date sheet 2018 and they will appear in the papers on the scheduled date and time. The students will bring the roll no slips in the exams centers and they will follow the instructions, which are issued to them to follow during their papers.